Well I know I said i was going to prune all the mangos off the tree but I could not help but leave some on. 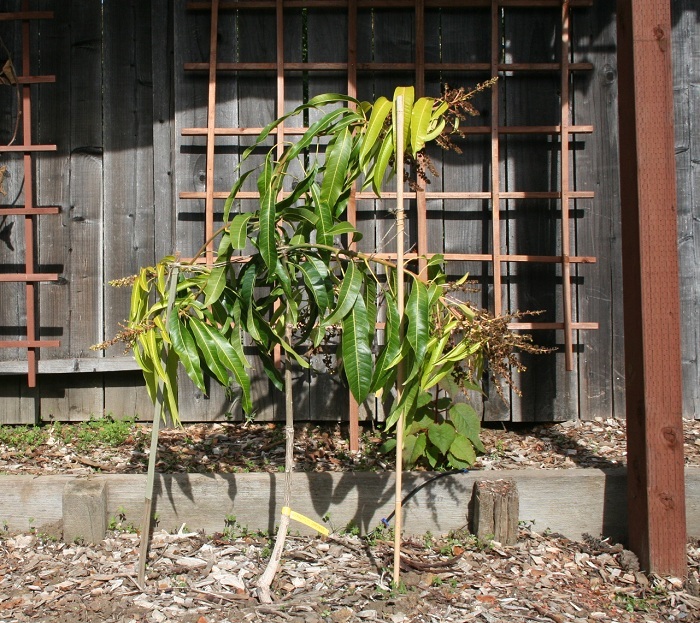 This is the Lancetilla Mango and I have pruned about 95% of the mangos off but had to leave these ones. I guess I am just trying to see how big they will get. Right now they are about the size of an edamame soy bean. 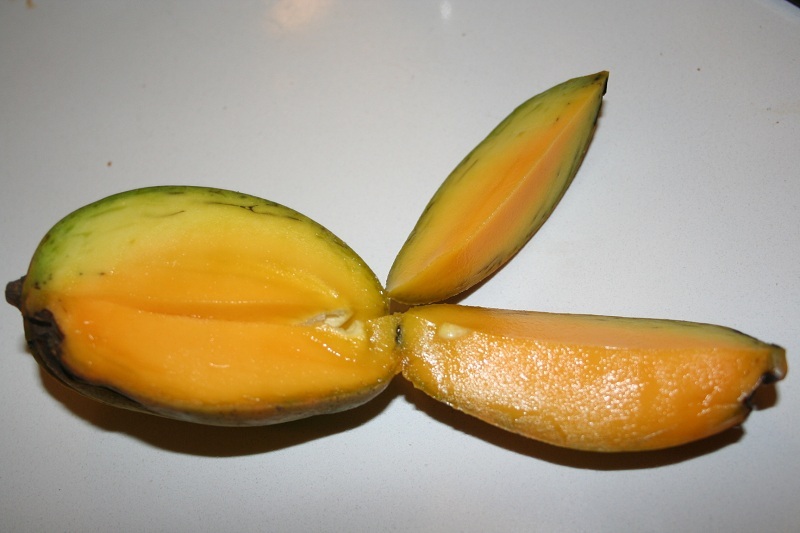 There is a double mango as well in the lower left hand corner. 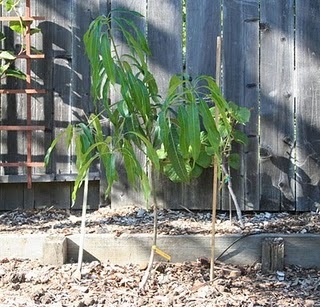 This is my Babcock Peach Tree. We had to add support to the limbs because the weight of the peaches was too much for this young tree. 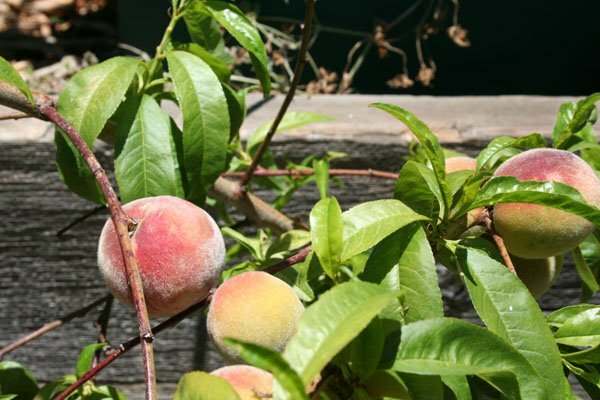 The peaches are about the size of apricots now. Wonder when they will ripen? Great looking peaches. Just curious, how big is the tree, and how much do you water it and how often. 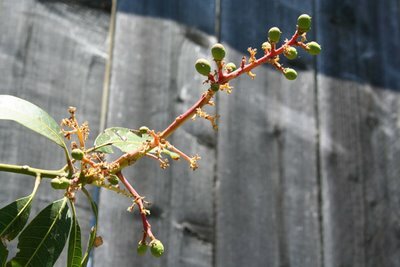 My nectarines have split a bit so I think I my be watering them a bit too much. Thanks. Thanks for checking in. I just bought this tree in feb/march (i don't remember when) on sale at OSH in San Rafael when they were going out of business. I was horrible about re-potting it (same old story) and only did about 2 months ago and even now it is only in an 8 gallon pot. It def. needs to go into something bigger or in ground but I have not figured out where I want to put it. I have to water it everyday because the pot is so small and it is black so it gets hot. 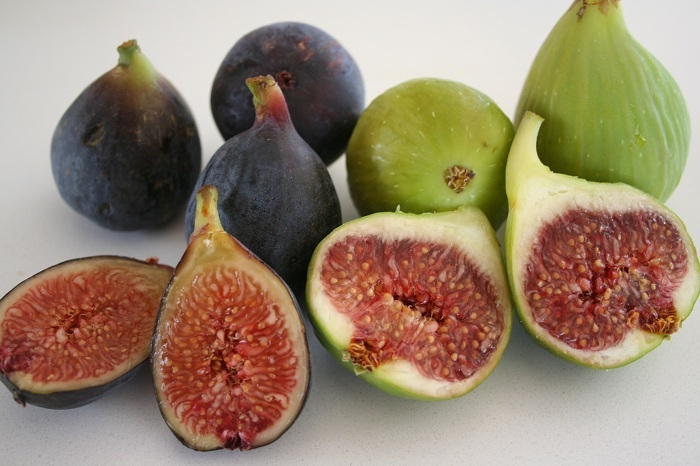 I did read for splits that it can be cuased by: fruit getting wet (they can absorb water through skin), inconsisten watering, too much/wrong type of fertilization and last but not least cool weather, followed by hot weather which is exactly what we are going through right now. Thanks for the info. I like the cool/hot weather changes as an explanation. This has been a really cool spring with a lot of strange things going on. My father-in-law's 30 year old apple tree has Fireblight for the first time, although it doesn't seem threatened by it. 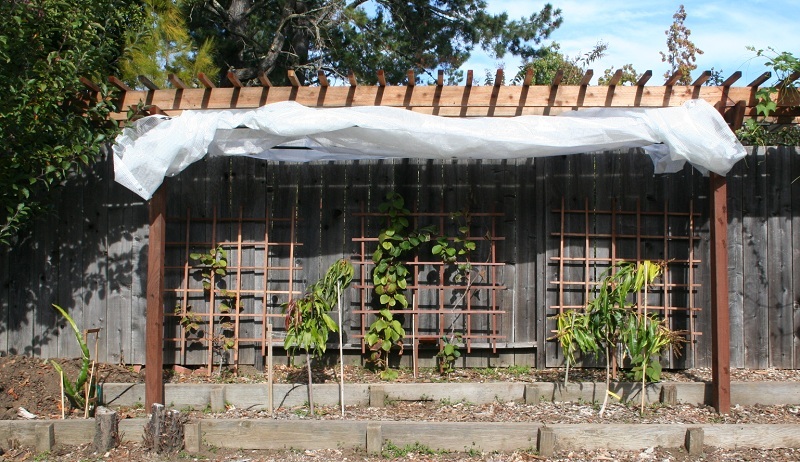 Luckily my Fuji apple and Warren pear seem to have been spared. Looks like some hot weather for the next week. The tropicals should be loving it. Good luck with the new baby when it comes!